I'm basically a complete newbie when it comes to invert husbandry! 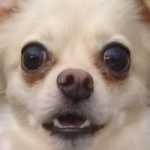 I'm a pet enthusiast, and own or previously have owned almost everything; dogs, rodents, birds, fish, farm animals, reptiles (well, only one so far), etc.. However I have little to no experience with bugs, but I will be changing that soon! In fact, VERY soon. 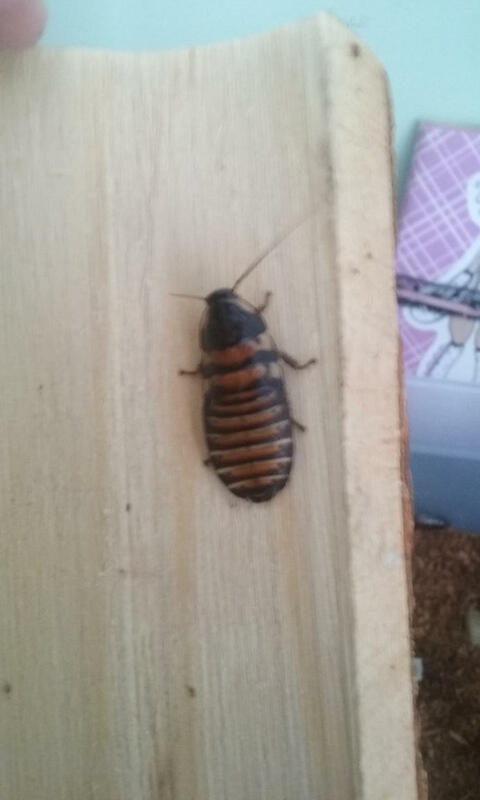 I am expecting my first roaches to arrive in the mail tomorrow! They are Halloween Hissers/Elliptorhina Javanica. I'm very excited to test the waters of invert keeping, and I hope to try getting some more bugs once I get settled with my first roaches and am ready to add in something else to my collection. I'd love recommendations for other beginner bugs, roach or otherwise. I love wacky-looking and colorful ones! Don’t forget the local wild bugs too! Herbivorous true bugs: Many are filled with nasty plant chemicals and warn predators with beautiful colors. Harmless unless eaten though. Since many of these are almost unknown to science it is wise to be cautious; however, the above all have many easy species to keep. Welcome to the forum, (and the cockroach keeping hobby in general! ), hope you enjoy it here! Thank you both! I got my roaches yesterday and just got their enclosure all set up this morning! Here they are! Sorry for the blurriness, my phone camera is super picky about when it'll actually focus on stuff... The last picture is from their temporary setup yesterday while I waited for the terrarium to arrive, but I included it because it's the only closeup with good camera focus I've managed so far. 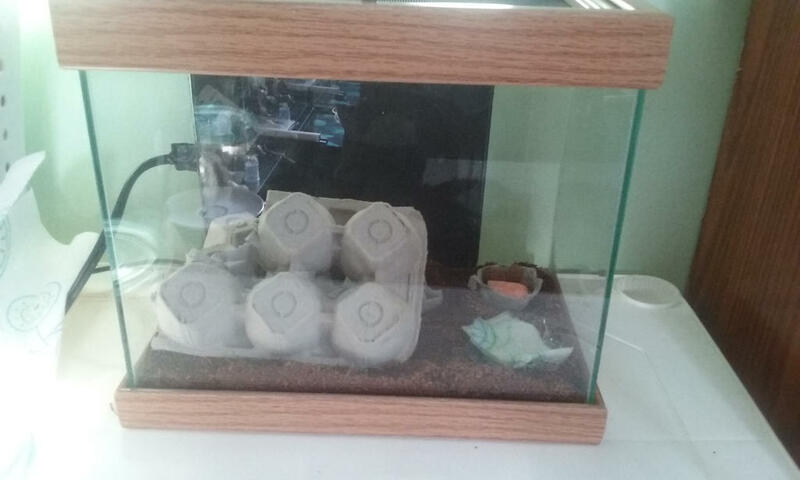 I had bought a log to set over the egg carton because I found that to be more visually appealing (as these are just for pets), but the log ended up being just barely too wide for the terrarium. :/ Maybe I'll try something else later on. Congrats on getting your roaches, they look very nice! 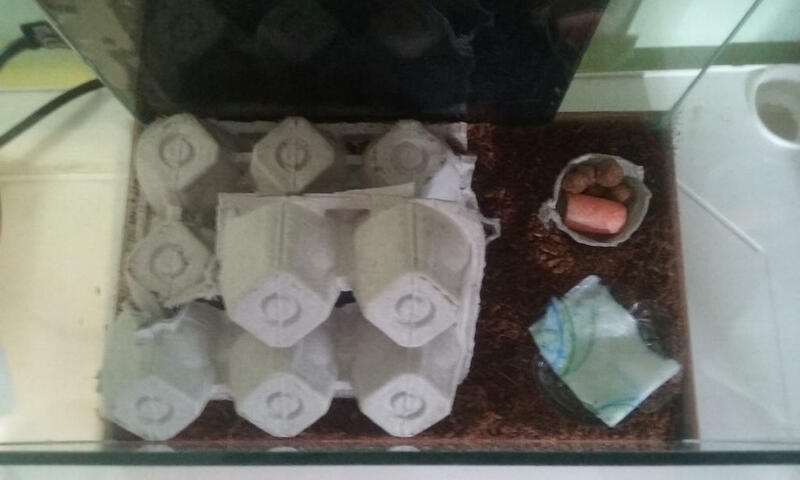 The setup also looks more than adequate for them, eggcartons really do make good hides for a variety of roaches, gives them lots of surface area. 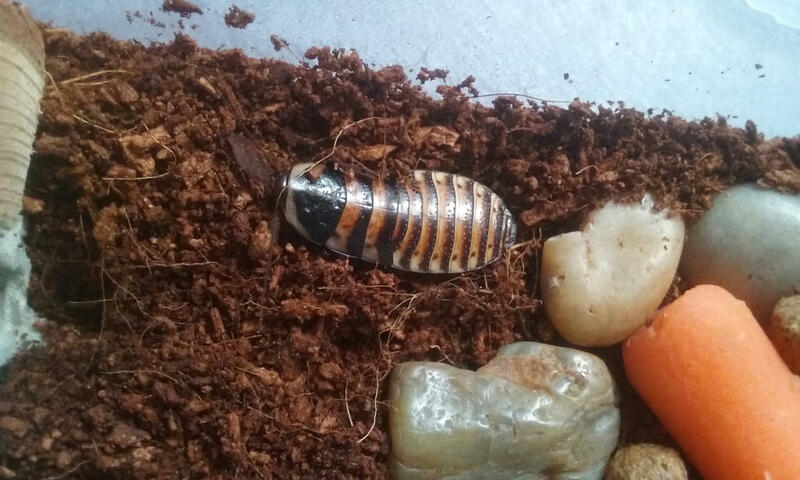 Most roaches people start with are Madagascar Hissers or Halloween Hissers if you want something more colorful!